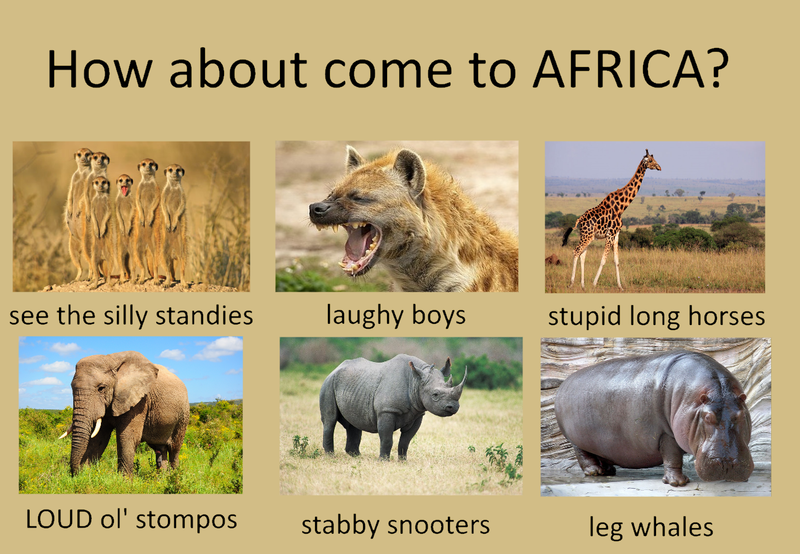 He blesses the rains down in Africa! Now’s the time that we start bringing out our inner environmentalist one meme (and action) at a time! Whenever you go shopping, avoid adding to landfill by bringing your own shopping/eco-bag! It’s not just on land too. We’re sure you don’t want those sea turtles choking on your trash. 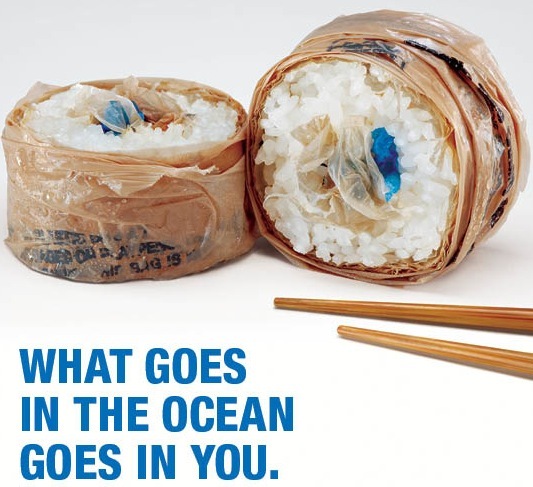 That sushi is going to be full of plastic if we don’t stop this soon! No to global warming, no to plastic straws and unrecyclable cups! Global warming is always “worse than we thought” but we could act on it now. Warm your heart and others’ too but don’t warm the planet!